"The Hidden Key to curing cancer is to find early detection devices." 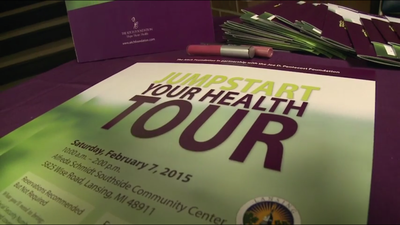 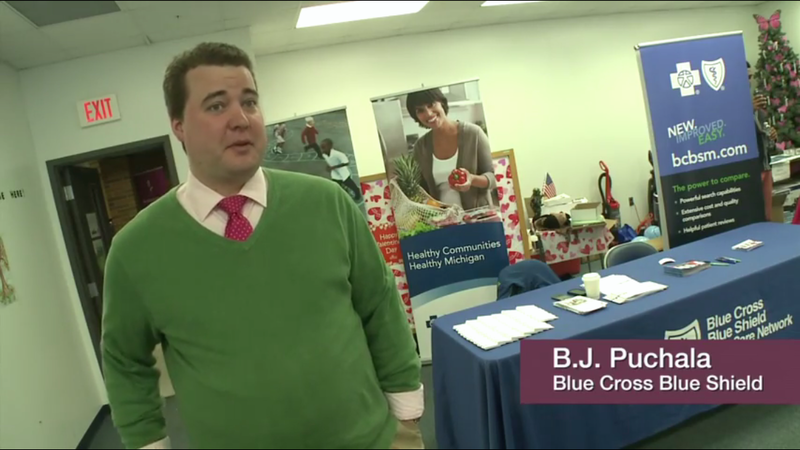 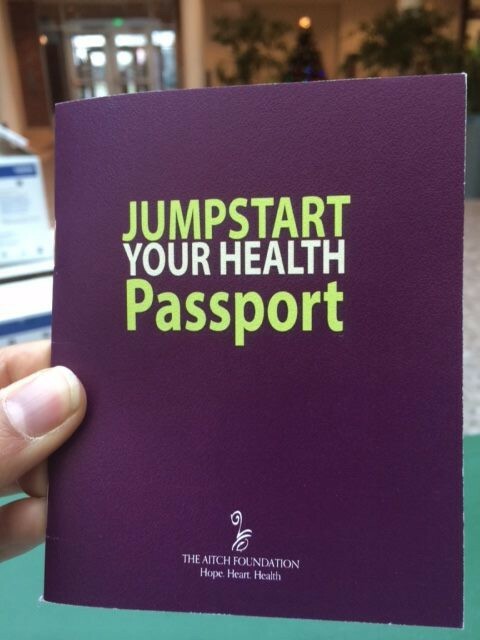 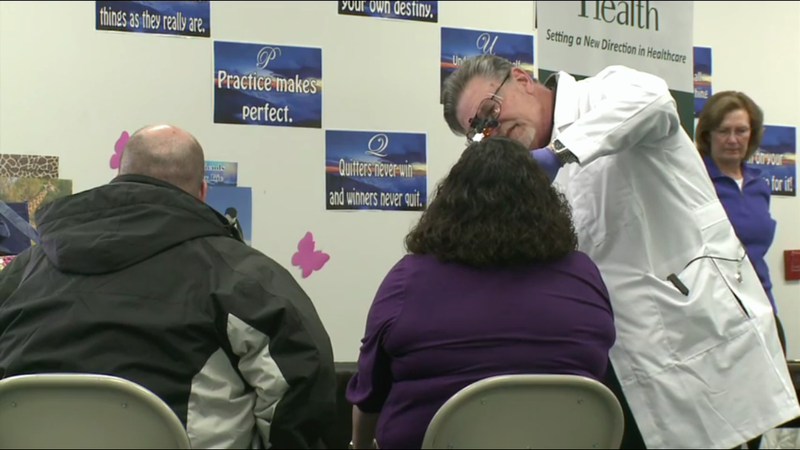 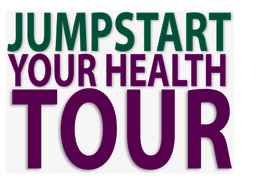 The “Jumpstart Your Health Tour” (Advocacy Day Series) is an event that actively gets the word out about getting screened for cancer. 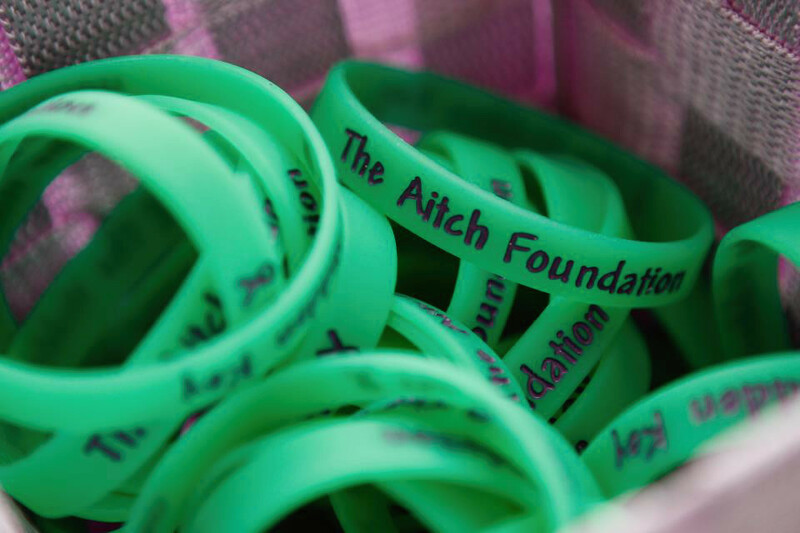 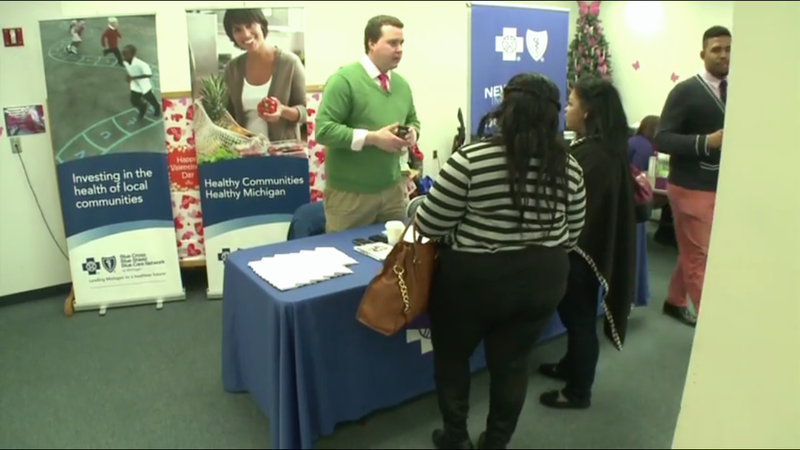 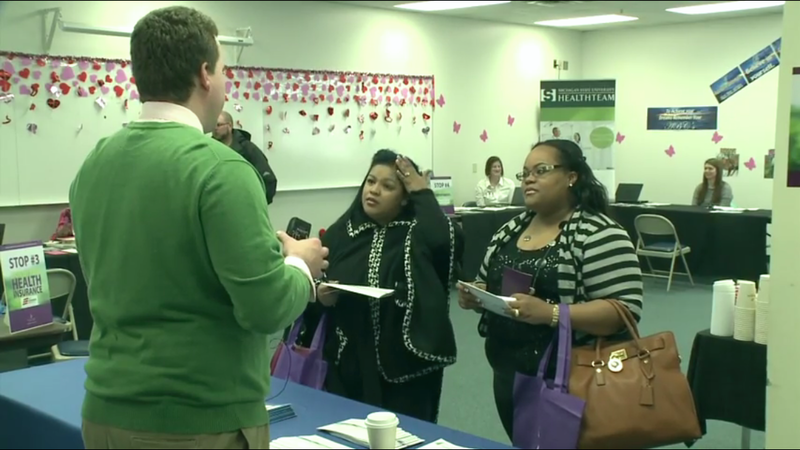 During this event, participants are able to get free cancer screenings, which are hosted by the Aitch Foundation. 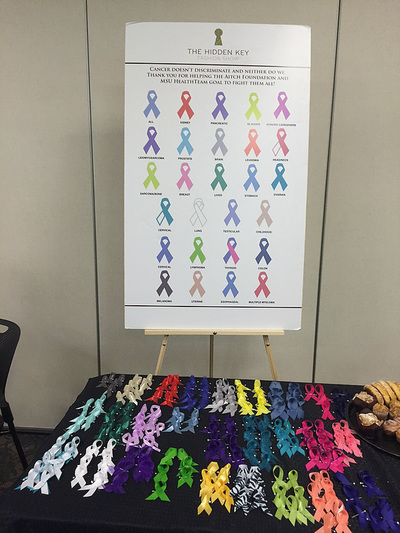 We feel it is a two tier fight with cancer: first, funding cancer research and second, facilitating cancer screening and education about cancer.